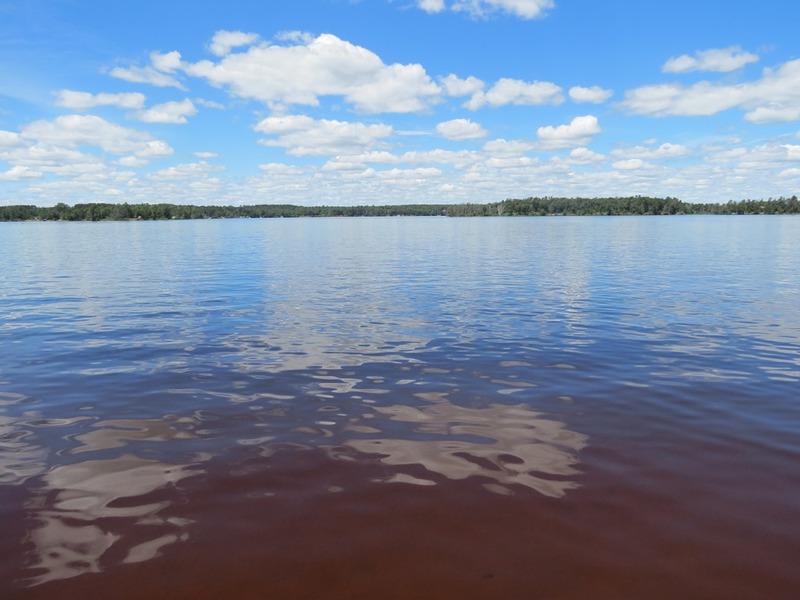 Minong Flowage cabin | Lakewoods Real Estate - New website under construction - coming Spring 2019! Location, location, location. 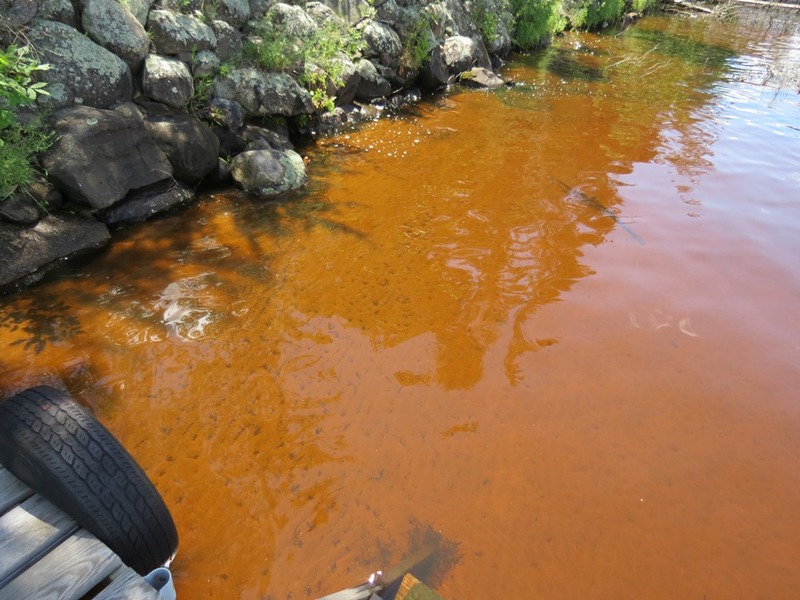 This cabin has one of the best of them on the Minong Flowage! Sandy swimming with low elevation, great views beautiful sunsets will be found here. The 3 bedroom cabin is very spacious and can sleep a good number of people. 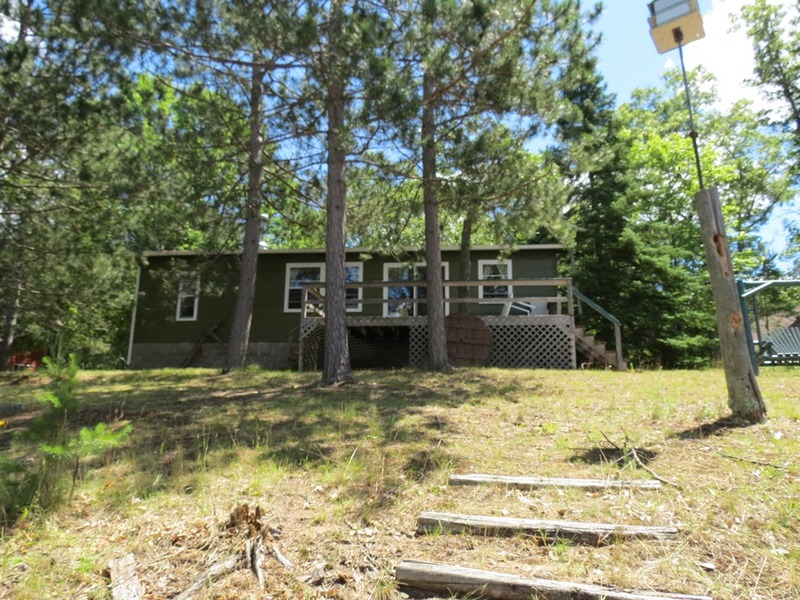 Large kitchen, living room and front deck facing the lake, but chances are you’ll be out on the grounds, or in the lake more often than not. You must see this one and see it quickly. A great offering at a great price. 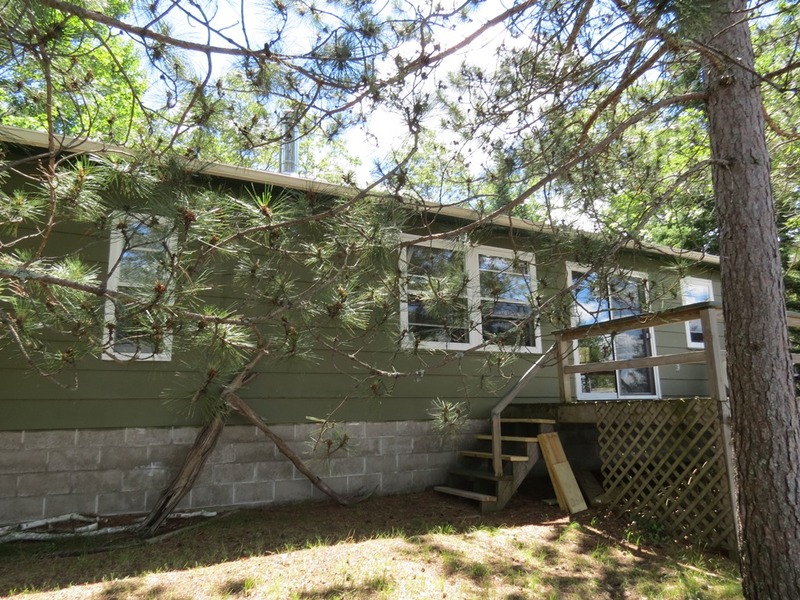 Posted on June 30, 2016, in Gordon Cabins & Lakes, Minong Cabins & Lakes and tagged Minong Flowage Cabin, minong flowage cabin for sale, Minong Flowage Minong Wi, Minong WI, Minong Wi Lake Cabin, Minong Wi Lake Property, Minong WI Real Estate, Minong Wi Realtor, N14001, N14001 Flowage Rd, N14001 Flowage Rd Minong Wi. Bookmark the permalink. Leave a comment.